Man, Obama just loves keeping the races divided in America. He’s invited a group of Black Lives Matter activists to the White House to talk about “hate and divisiveness”… you know, like what Obama is spreading. 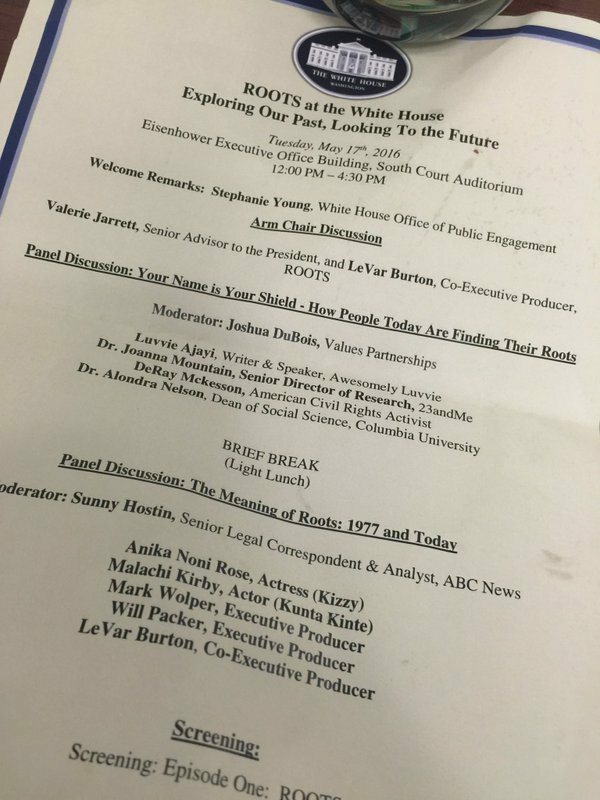 On Tuesday Obama invited Black Lives Matter leaders to the White House to lecture on race. Ferguson and Baltimore pro-violence race agitator DeRay McKesson delivered a speech on hate and divisiveness. 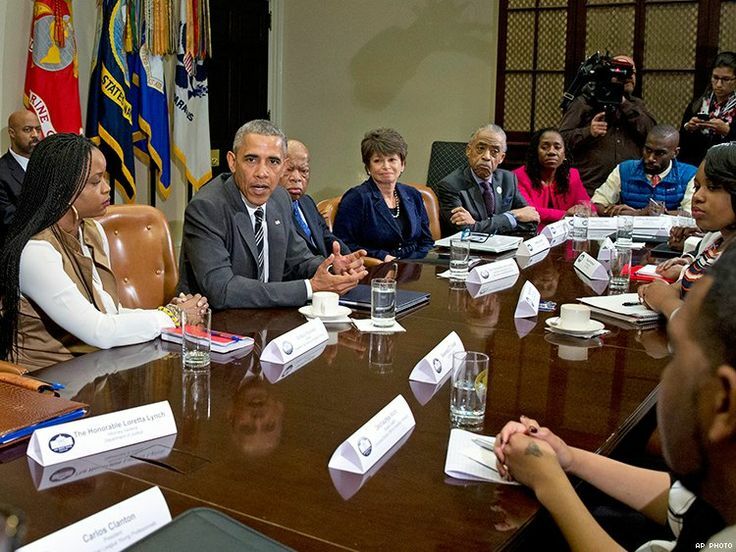 It’s not the first time Black Lives Matter agitators have been invited to the Obama White House. Because being hyper-focused on race and telling the country how they’re a bunch of intolerant, racist haters is the perfect way to heal racial divisions! Man, Martin Luther King, Jr. had nothing on this genius, huh?